Fan system with built-in air feed for even greater efficiency. 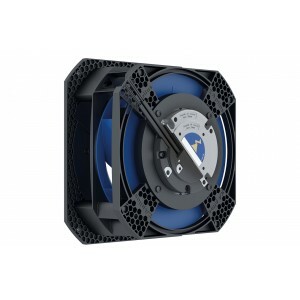 Modules contain free running ZAvblue impeller with 7 backwards-curved blades in frame sizes 175 to 250 mm. 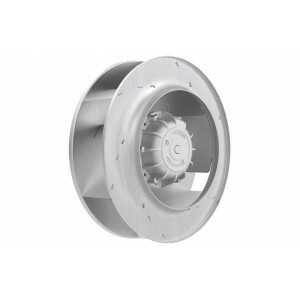 Impeller made of high-performance composite material. 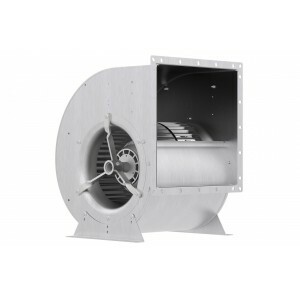 Volume flow rate up to around 1,600 m³/h free blowing, max. static pressure increase up to 1,000 Pa possible. 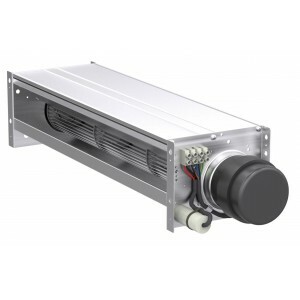 Modules for compact installation in customer applications for horizontal and vertical air feed. Modules contain integrated guide blades to reduce air turbulence and an upright diffusor for targeted enlargement of the flow cross-section. 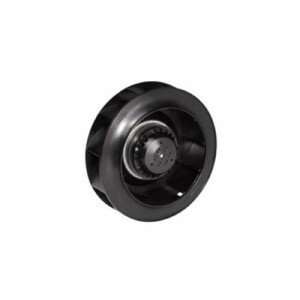 This results in conversion of dynamic pressure into static pressure and thus up to 10% greater efficiency than market standards. 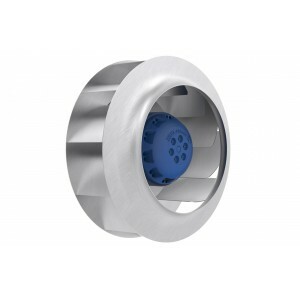 Integrated inlet nozzle with option of attaching an intake side protective grille. Easy handling - Plug and play.